Maybe,In terms of accuracy, this might be the most ill-fitted book in the list. Gregory’s Bombay sounds real when he writes about Colaba, Leopold or Searock. When it came to Chawls and Chopati, his Bombay looks little drifted from the reality. Do read this book for brilliant plot, extra-ordinary quotes and never-ending twists. 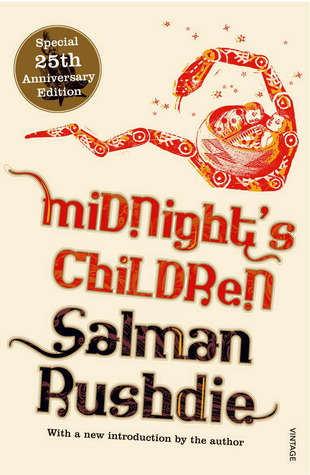 In Midnight’s Children, Bombay is the young city which is yet to find its full potential. The streets had more space and the people had more class. The tireless city which we know now,has some a sense of calm here. Nevertheless, still it is rich with its diversity, cosmology and wide open doors. Enough about the beauty of the city. 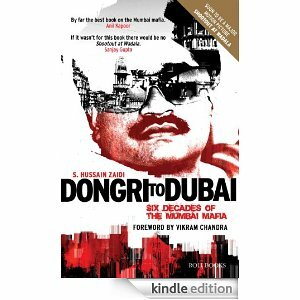 Dongri to Dubai takes you to the dark side of the city. The story of the gangsters, underworld, criminals, the wreaked ones and the wannabes. This book takes you to the neighborhoods like Dongri, Byculla, Dharavi where the failed dreams of this city breeds. Also the city parts where rich and famous lives which was their favorite hunting grounds. The book has also been adapted in Bollywood feature films. 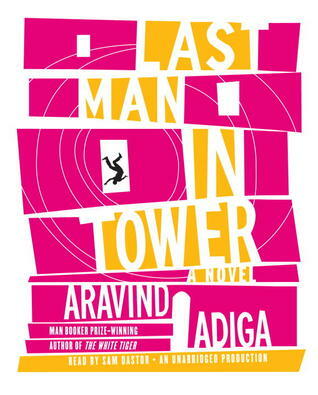 Last Man in Tower is the story of a city in middle of transition. A real estate tycoon dreaming of the city’s fate to be like that of Shanghai, proposes to re-develop a residential tower which has outlived its days of glory. The characters in the book are typical middle class Bombay. This book will offer you a kind of Bombay which both excites and petrifies its own citizen. What are your favorite Bombay Books? Do let me know. Great post!! i thought about entering in AtoZ with a similar idea … albeit on larger scale… glad you did it so nicely and … definitely thanks for the info… its really a great post for Bobay books. Thank you Kolila. I am glad you liked my post. Since you were planning to write on a similar range, I will be grateful if you do a guest post on it. That’s a great selection of books on Bombay. 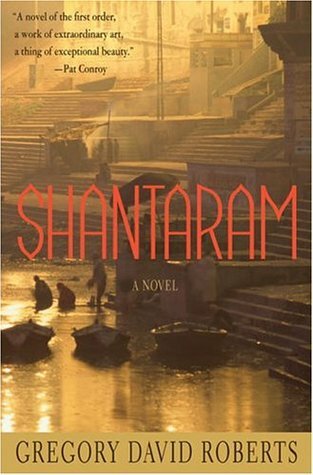 I’ve only read Midnight’s Children but I want to read Shantaram someday. Thank you for your kind words. You will definitely love Shantaram, also I will highly recommend Bombay Meri Jaan by Jerry Pinto. Thank you Tina for stopping by. Its a interesting city, no doubt. Thank you for your comment. I have added Love N Longing in Bombay (Kiran, right?) in the list below and I agree its a beautiful book. I have not read others from your recommendations which i will surely add in my reading list. Next Post Care for Bookstores Anyone ?